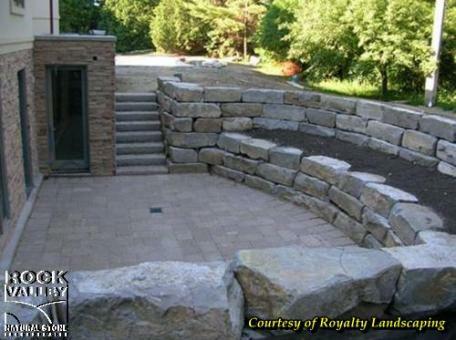 Welcome to Rock Valley Natural Stone online! 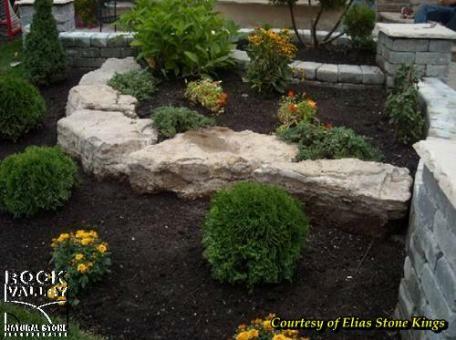 We have built this website to help you improve your landscaping, building research and buying experience. 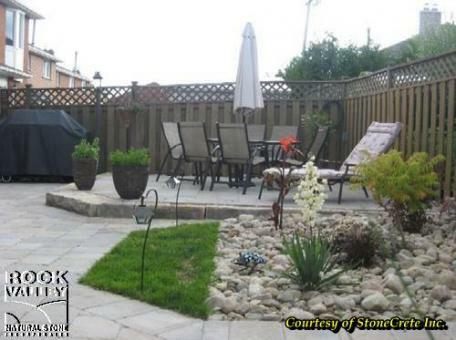 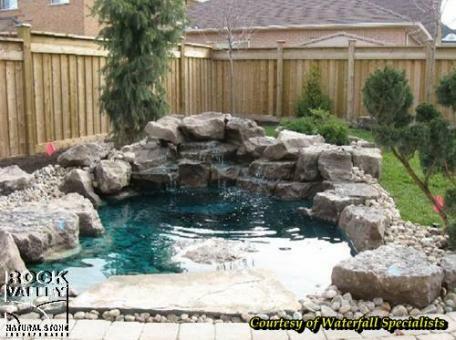 Be sure to take a look around and let us know about your dream home and landscaping project. 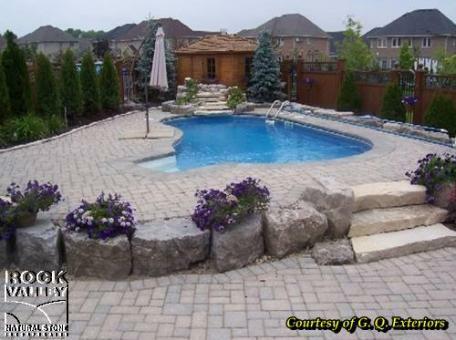 Since 1994, home-owners, contractors, architects and builders alike have come to Rock Valley Natural Stone for our industry expertise and product selection. 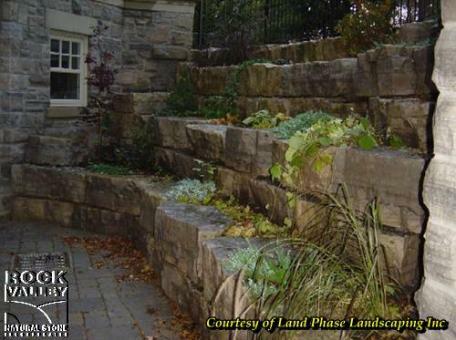 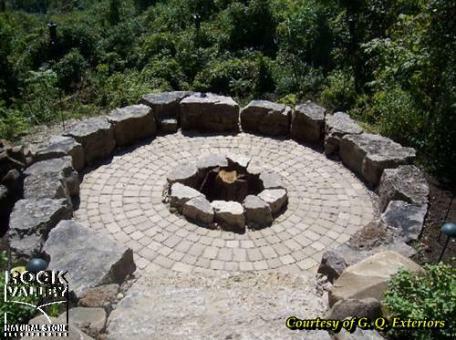 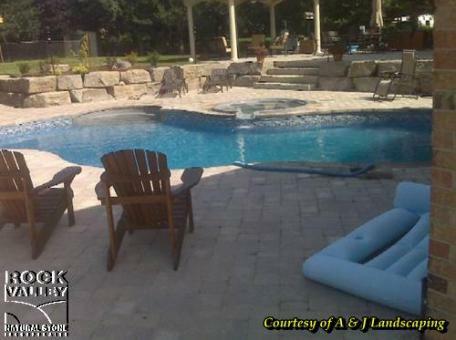 Let Rock Valley Natural Stone help you make your home a lasting expression of time.